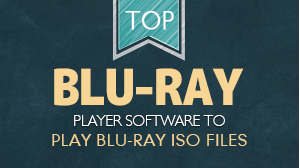 The external Blu-ray drive is needed for the BD playback with Macgo Mac Blu-ray Player, but some Mac users may have problems of ejecting the disc from their external drives. 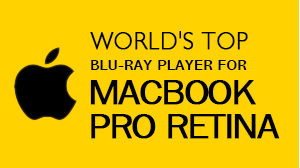 Based on the fact that Steve Jobs has always been negative about the Blu-ray function, Apple has shied away from supporting Blu-ray playback. As a result, it is possible to have a disk stuck in your Mac sometimes because of the poor compatibility between Mac OS X and Blu-ray drive. To prevent this incident, here are two methods that may help you solve the problem when you fail to eject the disk from Blu-ray drive on Mac. Sometimes, your external BD drive might refuse to pop-up the disc, even if you push the Eject button a few times. You can try to unplug the Blu-ray disk drive, wait for a moment and insert it to your Mac again. 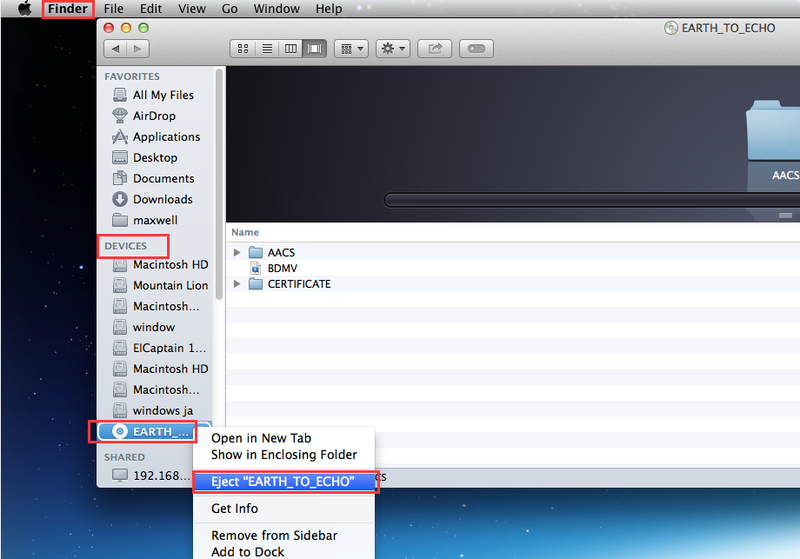 1.Check the left-hand side of the pop-up list under “Devices” in Finder on your Mac. Locate to the drive icon which matches the name of the BD in your drive. 2.Right click the icon and select “Eject”. 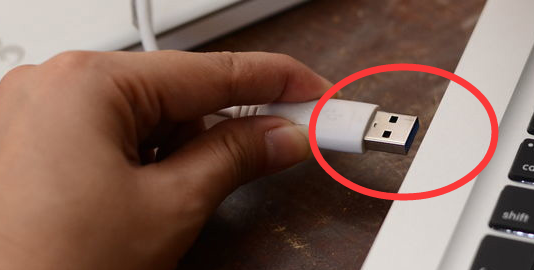 It is also the most common way that people prefer to use when they eject a disk from their Macs. You can see the picture below as a reference. However, this solution is not as efficient as the second one. As it is a bit safer to try ejecting the disc via software, using Macgo software to eject the disk from your Mac is considered to be a more convenient way of the other solutions. Only three quick steps can help you eject the disc successfully. 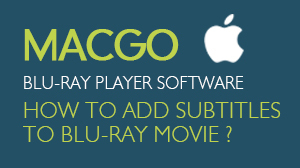 1.Do not turn off Macgo software after you finish watching the movie. 2.Click File located in left-hand of the tool bar on your desktop, you will see a pop-up list. 3.Click on “Eject Disc” and the disc will be ejected successfully. Without disconnecting the drive, the eject disc function of Macgo software is much more convenience than using Mac system or the Eject button on the drive. You can see the picture below as a reference. NOTE If the eject procedure on your Mac is still unsuccessful, here are some tips for you. We recommend you to use Macgo software to eject a disk from your Mac.